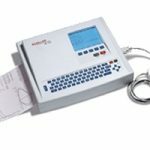 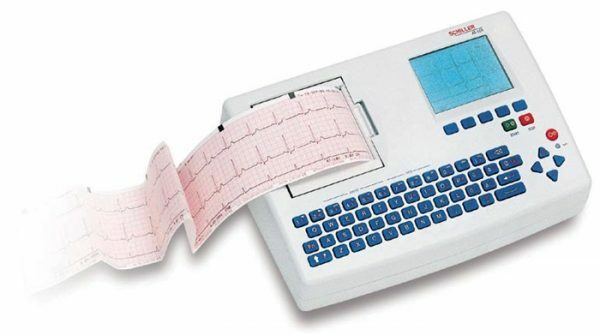 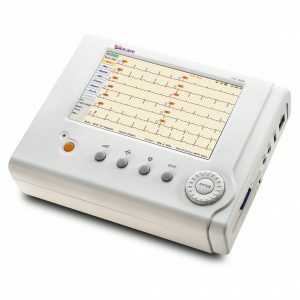 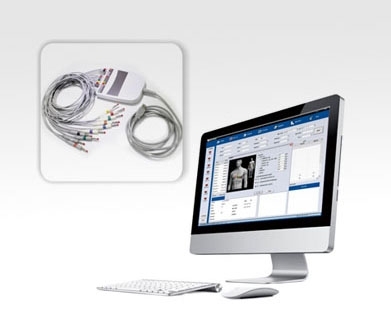 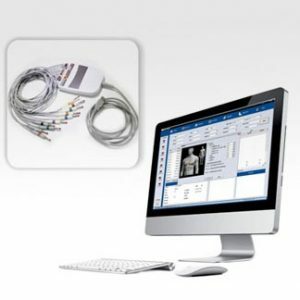 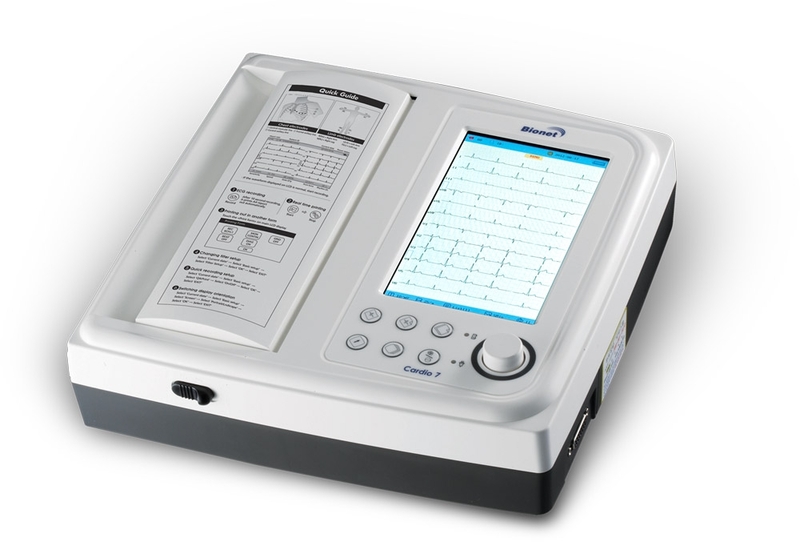 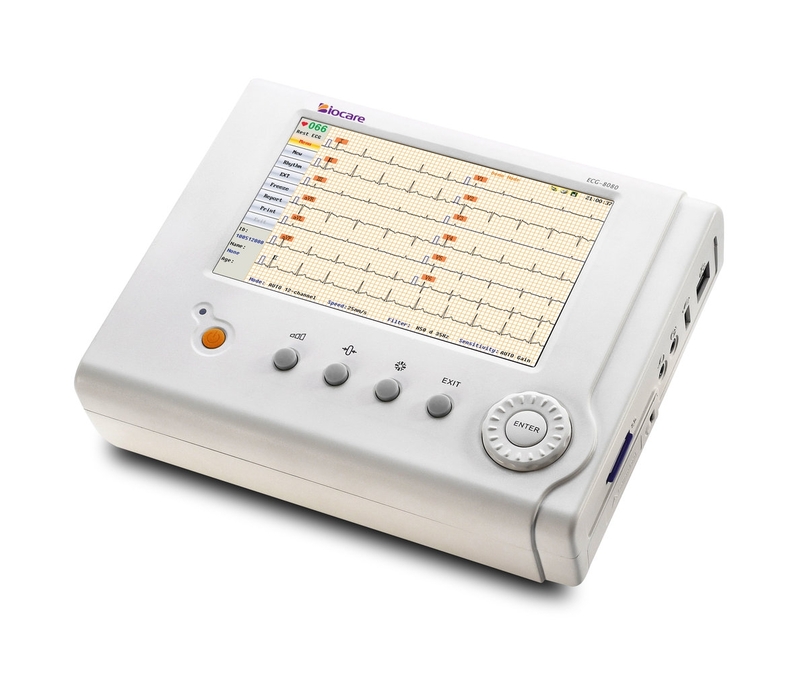 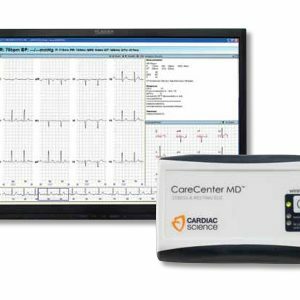 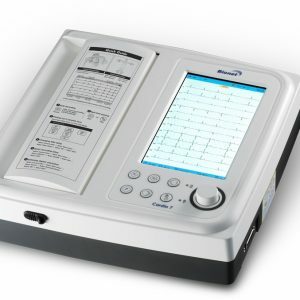 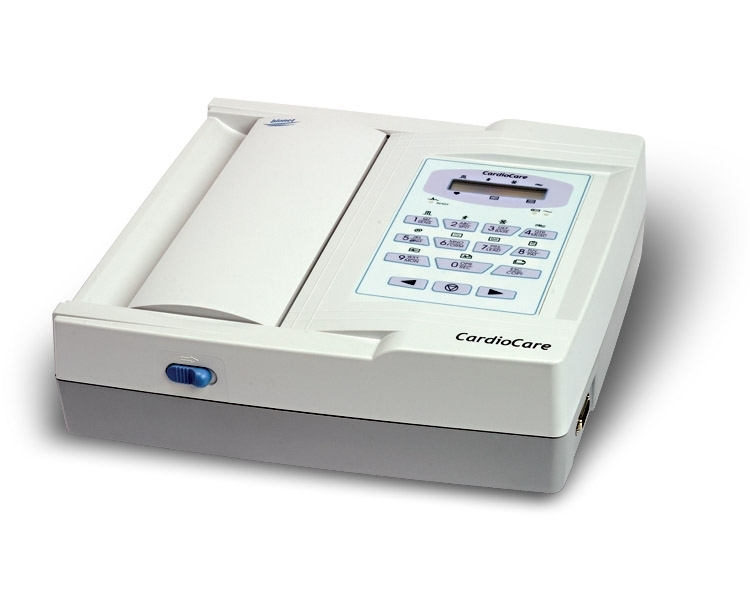 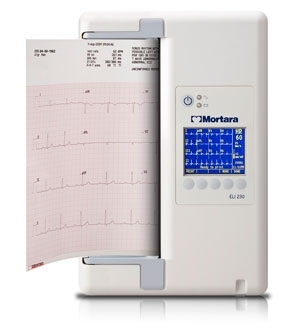 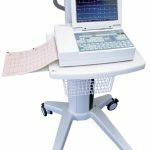 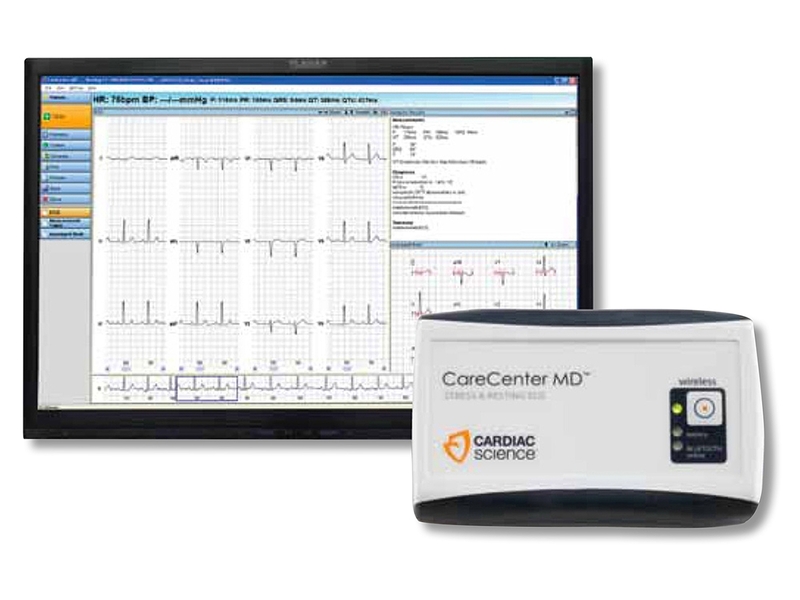 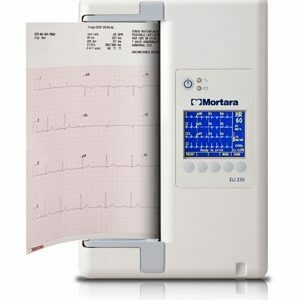 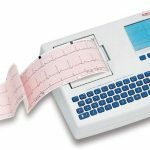 The very compact 12-lead ECG is a high-tech device for general practitioners as well as hospitals. 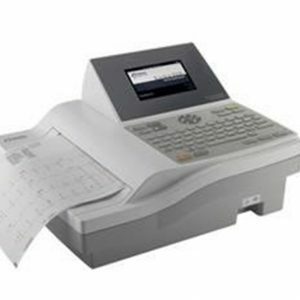 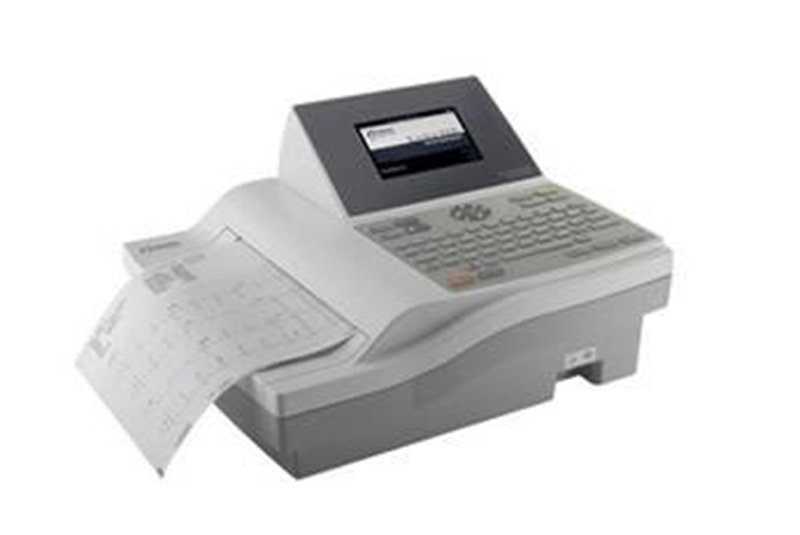 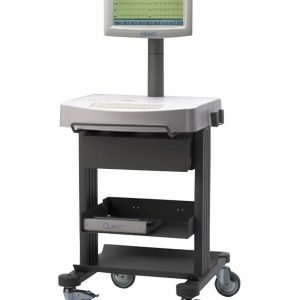 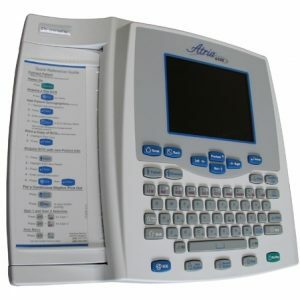 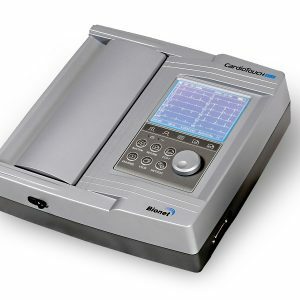 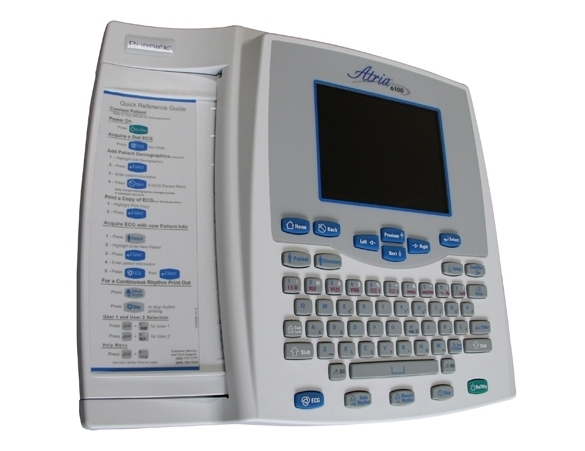 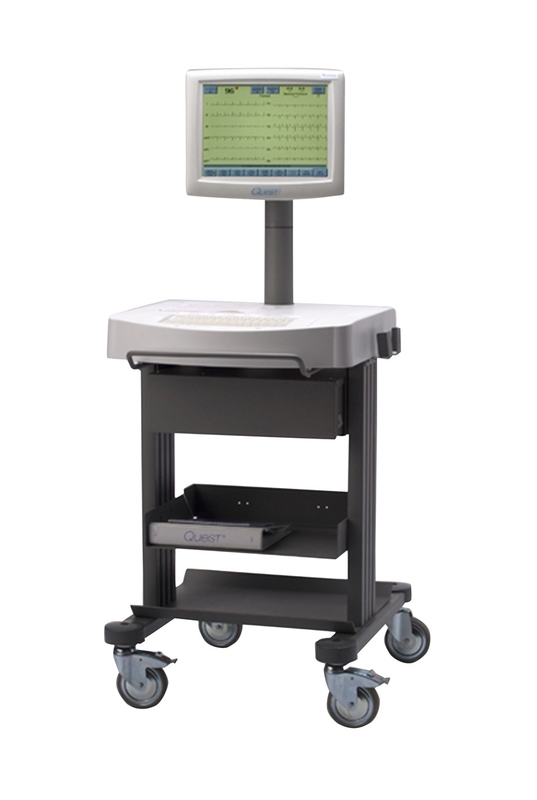 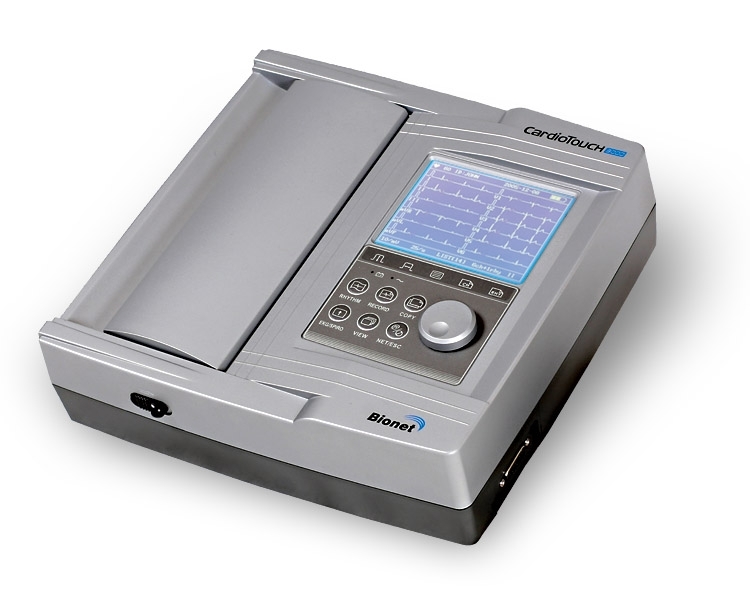 This machine is fully automatic, microprocessor controlled, and prints in 3-channel format. 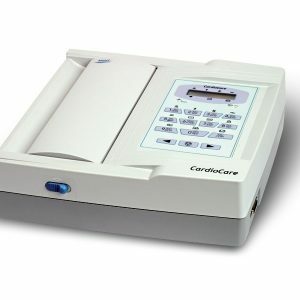 Why pay more for functionality that you don’t need?